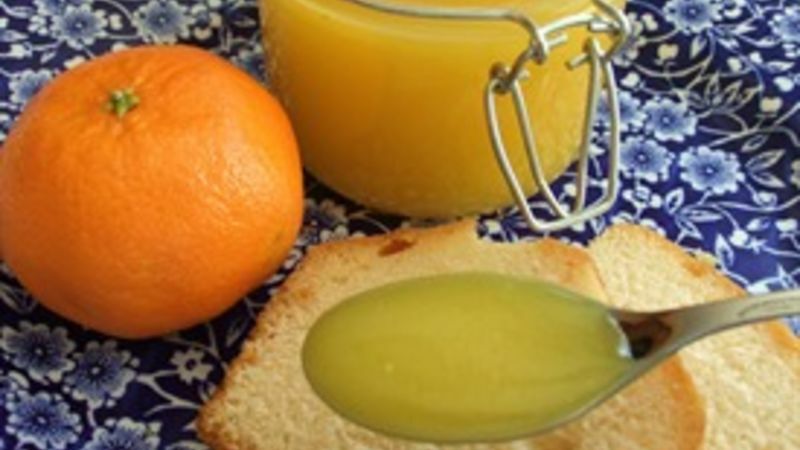 Grate the Clementine and add the zest and the juice into a heavy bottomed saucepan. Add the sugar and eggs and mix to combine. Add the melted butter and place over a very low heat. Whisk constantly while keeping the heat as low as possible. Switch to a heat-proof spatula and continue to stir while taking any of the mixture off the sides and bottom of the pan. Continue stirring until the curd has thickened and coats the back of the spatula. Remove from heat immediately and strain into a bowl and cover with plastic wrap to prevent a film from forming. Refrigerate. Pour into serving jars and serve. ** It keeps for a week.